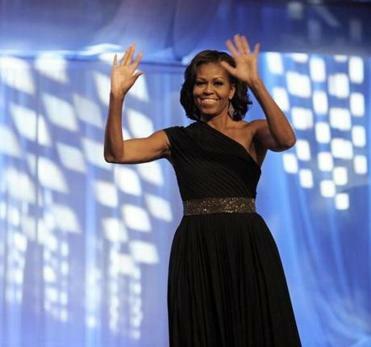 Who will make Michelle Obama’s Inaugural gown? 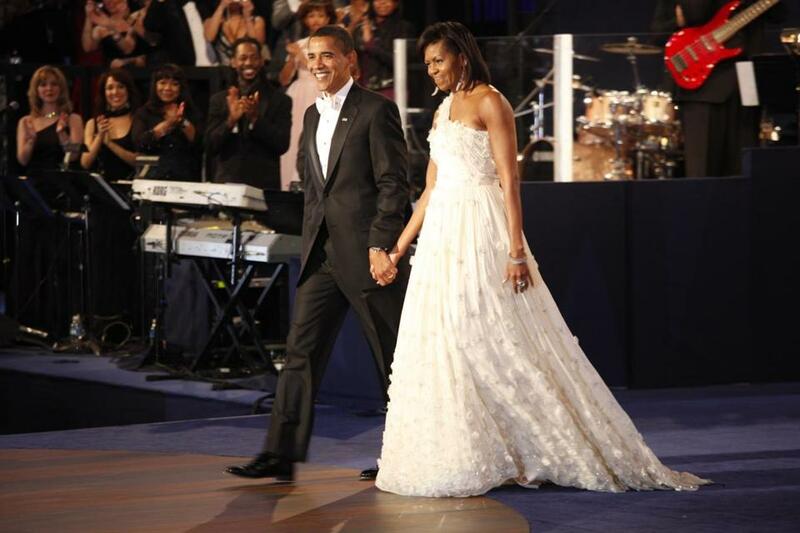 President Obama and Michelle Obama on inaugural night in 2009. She wore a Jason Wu-designed gown. In early 2009, the speculation about what Michelle Obama would wear to the Inaugural Ball became a national obsession among style watchers, with the first lady keeping her frock top secret until the party started. Four years later, the buzz in the style world is building again. Given the wide range of designers that Obama has worn over the past four years, predicting who’ll do the inaugural gown is tricky. Not only has she been favoring Gurung, but more recently she wore two dresses from up-and-coming New York-based designer Laura Smalls. Given the first lady’s penchant for helping new designers, Small has become a serious contender for crafting the coveted gown. Her designs are bold and feminine, but also classic enough to fit Obama’s taste. There are also wild card possibilities such as Chris Benz. Here’s our unofficial list of contenders who have may have opportunity to design the first lady’s dress. Oscar de la Renta: The designer has been a frequent critic of Obama’s decision to wear international designers. De la Renta told Women’s Wear Daily: “Do you think Kate Middleton is going to be married in Marc Jacobs? Or you’d see Carla Bruni dressing in American clothes? This is a big industry in this country. Mrs. Obama does look great. She should take that and do something. She could do a great good for our industry.” A bit of fashion trivia: de la Renta — who’s known for his sumptuous and ultra-feminine gowns — famously dressed Jackie Kennedy in the 1960s. Who are seven of the likely designers?